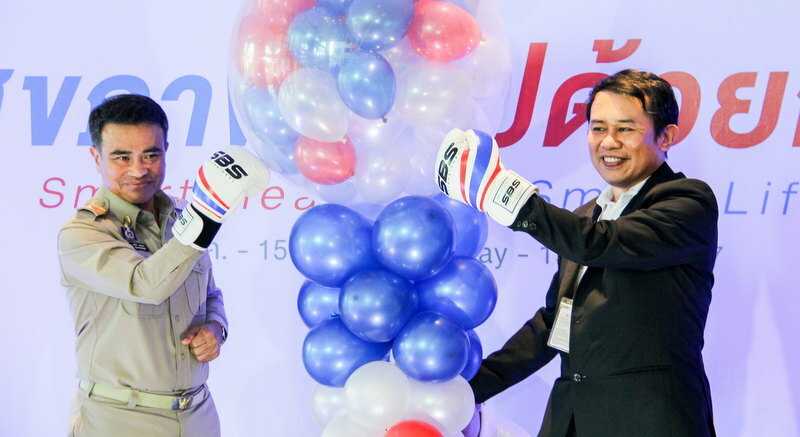 Phuket Governor Norraphat Plodthong, along with Dr Somrit Jantarapratin, Director of Bangkok Hospital Phuket, recently presided over the opening of “Be Healthy Fair 2017” at Bangkok Hospital Phuket on May 22. 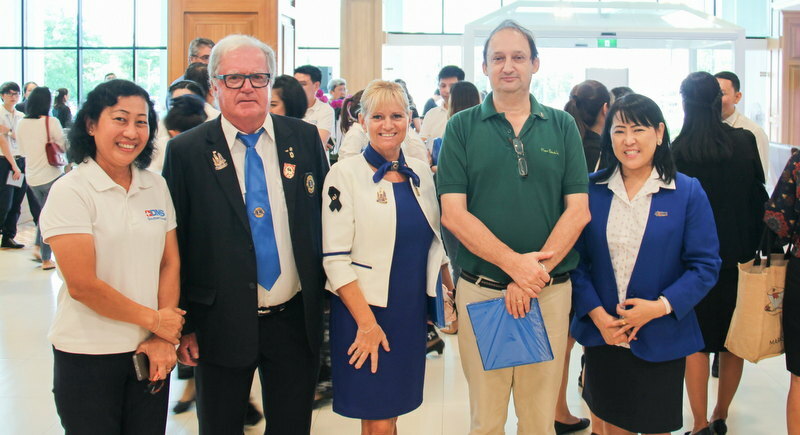 The fair marks the 22nd Anniversary of the hospital operating in Phuket – taking care of local people and those from nearby provinces, as well as international tourists coming from near and far. 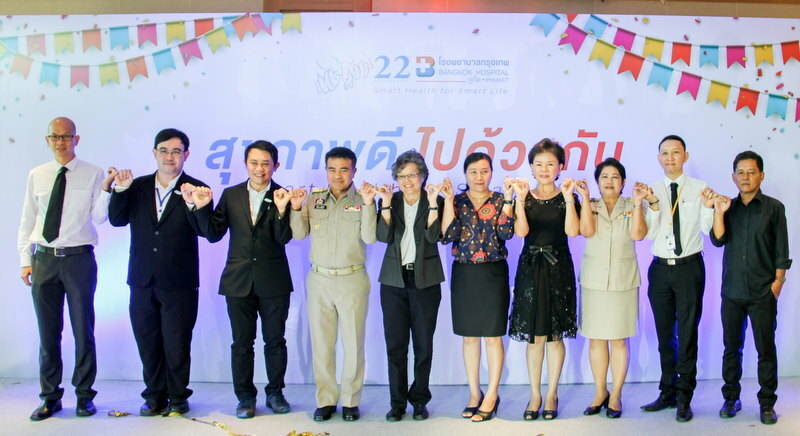 This year’s activities are under the banner of “Smart Health for Smart Life” aimed at encouraging people to stay healthy holistically and adopt smart technology to better take care of their health, including a wholesome diet, proper exercise and a smart attitude to improving their quality of life. 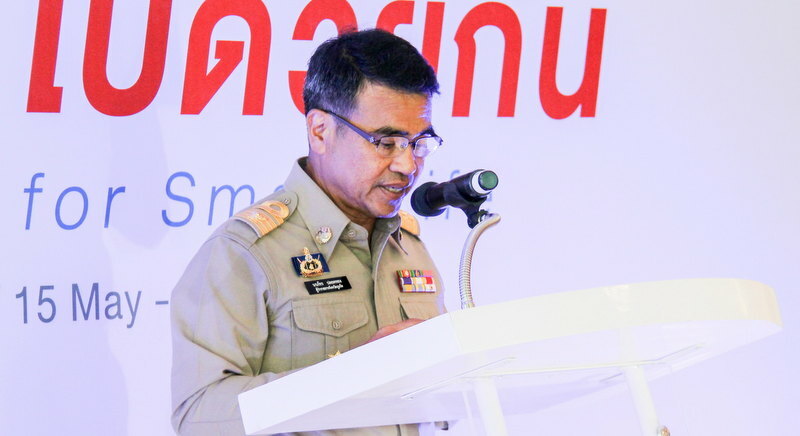 “All are welcome to join the various activities designed to benefit different age groups and genders throughout the health fair period from May 15 to June 15,” said Dr Somrit. The fair will feature a talk on the theme of “Smart mind, Right attitude” by Khunkhao Sindhusen Khaejornbut, the famous life coach/psychologist. There will also be a health talk on the theme of “Men are from Mars, Women are from Venus”, as well as a cycling challenge workshop, a cuisine workshop for women, workshops on weight loss using sports medicine principles, a pregnant mother workshop, baby development programs and a social media for senior people workshop. All talks and workshops are free of charge. 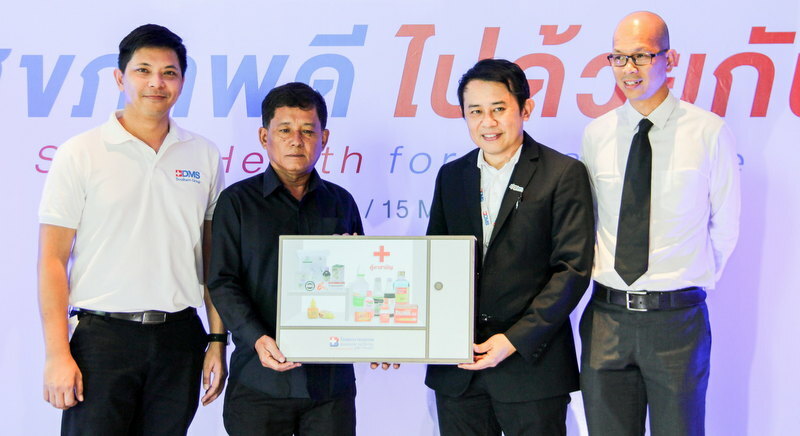 To mark it’s 22nd anniversary the hospital presented 22 medicine cabinets to 22 local government schools under the auspices of the Office of the Basic Education Commission and the Ministry of Education. “Apart from taking care of local people, our hospital encourages staff at all levels to stay healthy. Currently, we have internal sports competitions every month. This month, we have squat challenge, and our staff will post their workout achievements on Facebook to gain scores for their teams,” said Dr Somrit. “We have to stay healthy first before taking care of others,” added the hospital director. Dr Somrit also noted that “apart from those health activities aforementioned, a myriad of check-up promotions and medical services are on offer at a large discount. They are specially designed for various age groups and genders with a starting price from B1,900. “Specialized exams are also available, for example: colorectal, prostate, cervical cancer screening, breast cancer screening with a digital mammogram, a sleep disorder test, allergy tests, measurement of anti-oxidants, minerals, vitamins in the body as part of anti-aging medicine. “Annual health check-ups are very important. For those with good health, it will give further guidance about how to stay fit and healthy. 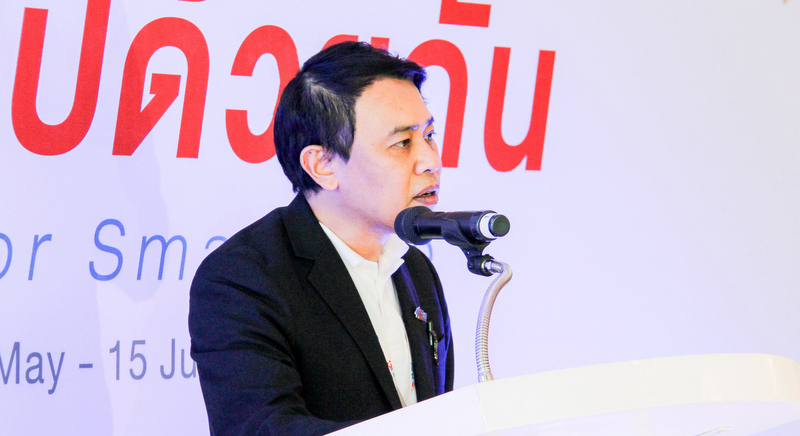 If anything is found to be wrong during check-up, it can be treated at an early stage for better outcome as well as cost saving for healthcare in the long run,” said Dr Somrit. 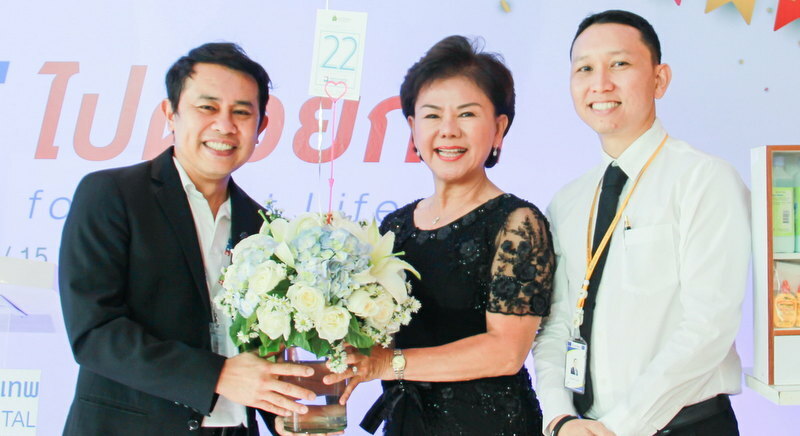 Phuket Governor Norraphat Plodthong congratulated Bangkok Hospital Phuket on the milestone of its 22nd Anniversary, saying he “admires the dedication of hospital management, all doctors and staff in providing quality healthcare to both local residents and international travellers. Nowadays, it is not enough to stay healthy just physically, but one also needs a healthy mind. 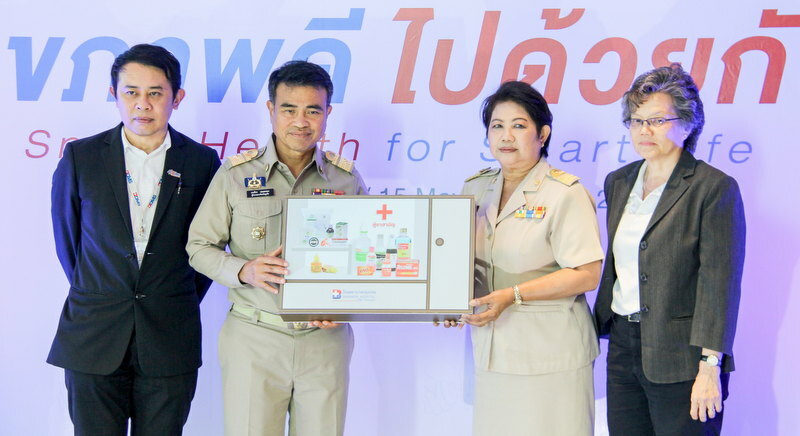 “It’s worth preventing disease from the beginning and all the activities at the fair will definitely drive home the message of ‘Smart Health for Smart Life’,” said Governor Norraphat. 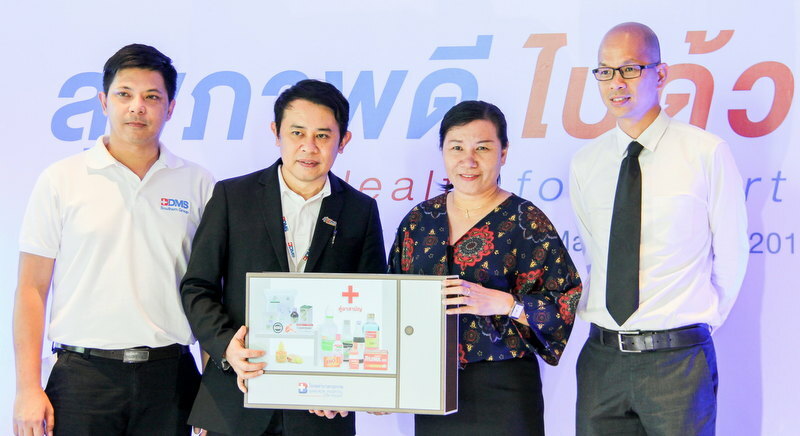 Bangkok Hospital Phuket provides medical services up to tertiary care levels and is part of Bangkok Dusit Medical Services (BDMS) group, the largest hospital network in Southeast Asia. It opened doors on May 22, 1995, and has grown from strength to strength with current full capacities to treat all complicated disease in combination with cutting-edge technology for excellent clinical outcomes. 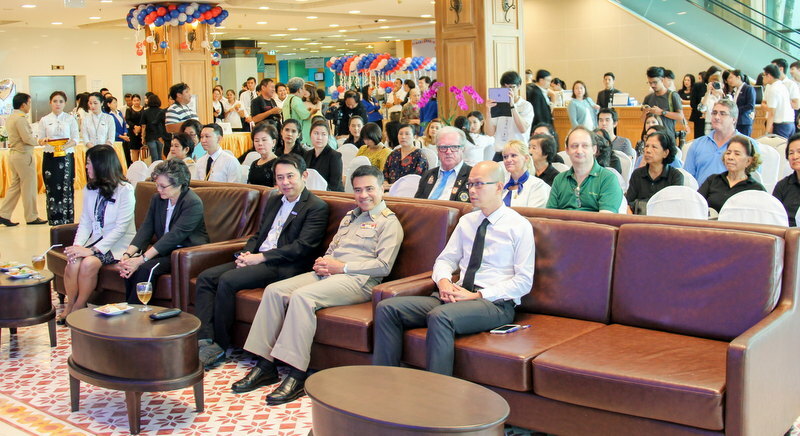 It was the first hospital in Phuket to be certified by Thailand's Hospital Accreditation (HA) and JCI International, USA. For more information, please call the hospital’s 24-hour hotline on 1719 or visit www.phukethospital.com or the facebook page: Bangkok Hospital Phuket.